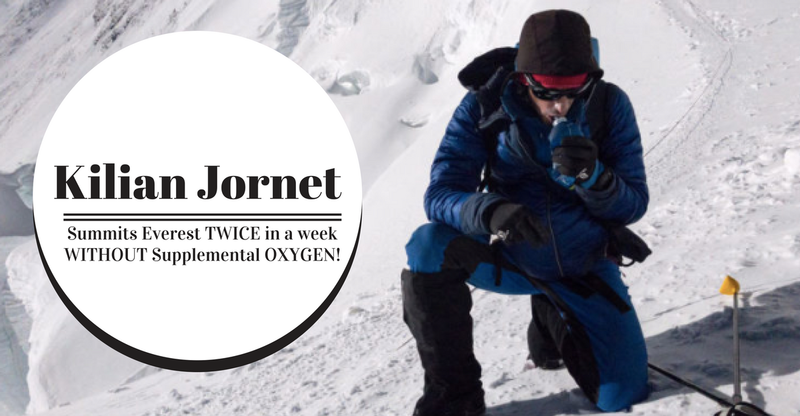 Kilian Jornet Scales Everest Without Oxygen – Twice In A Week | JustRunLah! Kilian Jornet needs no introduction. His quest to set climbing records on the World’s most iconic mountains begun 6 years ago. He has already conquered Mount Blanc, Cervino, Denali, Kilimanjaro and Aconcagua. Naturally, Everest would be the next beast to tame. This is under his Summits of My Life project. Kilian has successfully summit Everest via the North Face of the World’s Highest Mountain following the traditional route at midnight. May 21st 2017, Kilian made it. 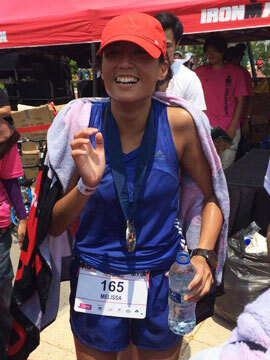 And as if once weren’t enough, on May 27th, he did it again – doing it without the assistance of Oxygen Supply. 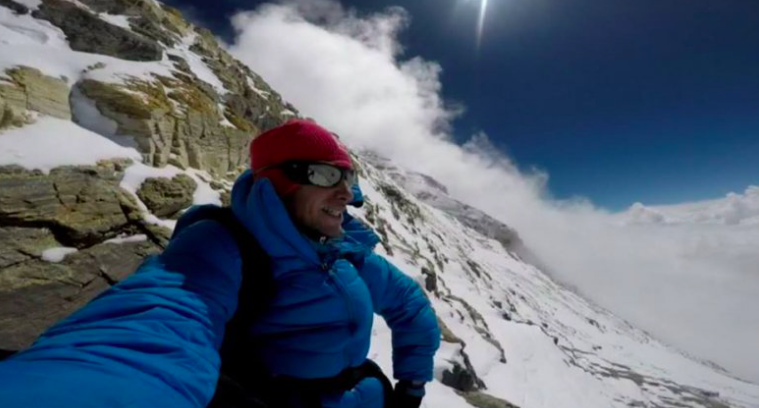 Kilian really is the world’s greatest Alpinist. He made the climb from Advanced Base camp up to the summit in 17 hours. He seems to be a freak of nature or just really talented and gifted. To put things more into perspective, let’s compare his ascent to Adrian Ballinger. Adrian himself is a talented mountaineer. Adrian summited Everest without Oxygen as well on May 24th. This would be his 7th ascent. He left advanced Base Camp on May 24th and successfully summited Everest on May 27th. 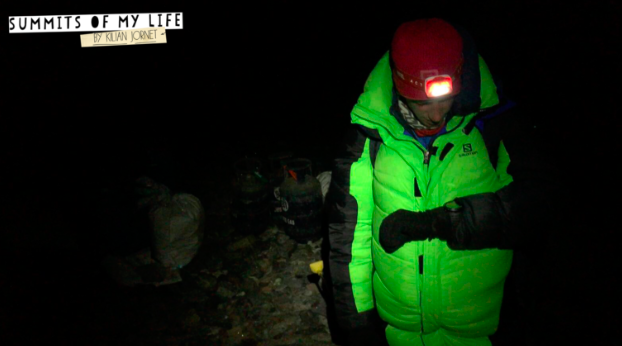 It took him 3 days what Kilian did in 17 hours. Be reminded that this is not because Adrian is a weak climber – he is an insanely strong climber, but it just shows how much stronger Kilian is. We look forward to see how Kilian does in UTMB this year.